People’s lifestyles and tastes are constantly changing and evolving. And of course this brings about innovative new products and vast improvements in every aspect of business. 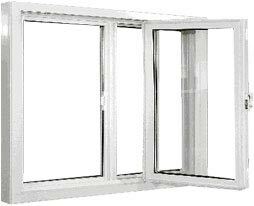 One of the areas that have experienced a boom in this revolution is the window replacement industry. With society evolving, many homeowners want to remodel and improve their home’s exterior with new and improved looking doors and windows, not to mention those that are most cost effective. 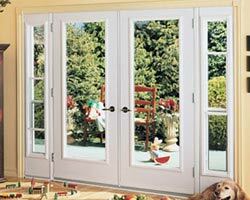 Canadian windows and doors Whitby are designed to keep up with the demands of our changing times. Thanks to technology, home improvements better than ever and the window and door companies are seeing huge growth in sales! 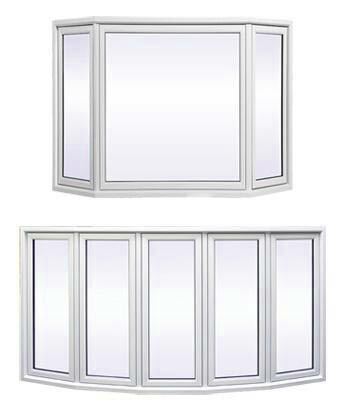 There is a great deal of competition amongst window companies to provide the highest standard of windows per their customers’ requirements. 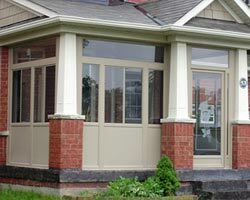 Canadian windows and doors Whitby has a solid reputation for providing outstanding products and customer service. 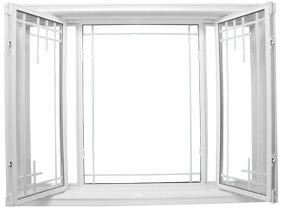 People tend to replace their windows only when they feel that their current windows do not provide protection from the elements as well as home intruders. 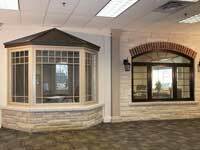 The replacement process itself varies by your location, as weather conditions vary so therefore it is imperative to select replacement windows that will meet the standards of your weather environment. 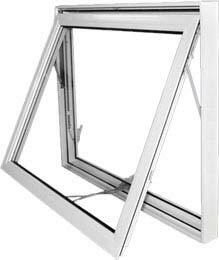 While others review replacement windows as a negative, we feel that this is not true as our windows are considered amongst the top brand in the industry thanks to our superior design and outstanding features. 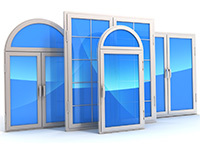 Windows manufacturers pride themselves on their innovation and talent of their stylish window frames, as well as superior design and structure. 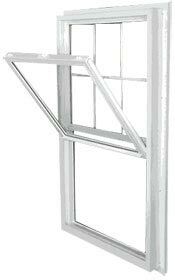 Window frames are available in materials such as wood, vinyl and aluminum. 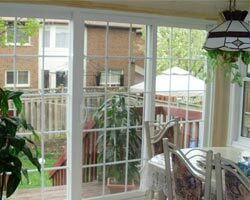 Vinyl replacement windows are extremely energy efficient and can easily match any budget. As well, they do not require a great deal of maintenance, unlike wooden frames, however they are timeless and classic, which do in fact need a lot of upkeep. 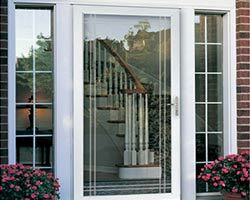 It is advised to purchase glass panes that have low emissive properties as they will keep your home cooler during those torrid summer months and warmer on those chilly winter days. 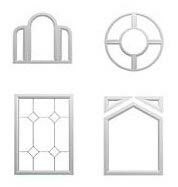 It is also important to choose the best replacement windows for your personal style as well as your budget. Other factors to take into consideration are light and ventilation. 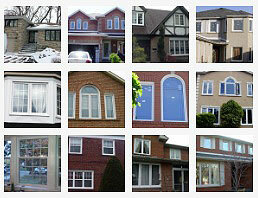 Canadian windows and doors Whitby can meet all of these needs, and more. 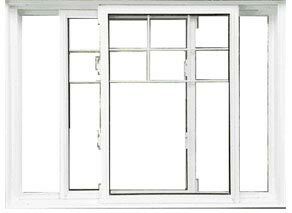 The manufacturer will assist you in selecting the windows that will best fit your home and your budget. You will have the ability to select your windows in the store from the display, via catalog or online. 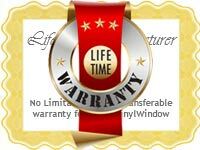 Ordering your windows online can save you a great deal of time and money. 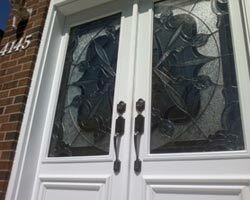 Our windows are reasonably priced and we offer a great selection of styles. 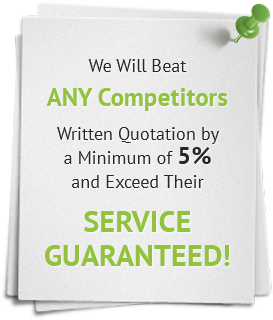 We provide excellent customer service as well as quality installation. 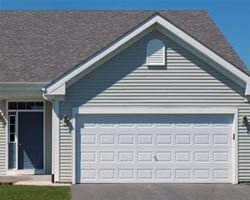 Contact Total Home Windows and Doors when you are ready for window replacements. 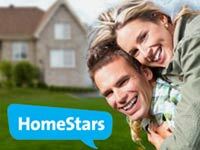 We look forward to working with you to improve your home’s appearance and reduce your energy bills.